Take even a simpler case, which seems more nearly resolvable into an expression of identity: 4=2+2. Even here, the meaning is not that the two members of the equation are identical, but only that the Concept or group four is equivalent in one respect – viz. the possession of an equal number of units – to the two groups two and two. It is plain that one group cannot be identical with two groups, or that two distinct acts of the mind, each conceiving or grasping together two units, cannot be literally the same thing as one mental act conceiving four. Suppose we take this proposition to a logical extreme. This would grant a land owner rights to everything in a cone from the center of the earth to an infinite distance out into space, and whatever was inside that cone, including stars and planets. It is absurd that someone who purchases land on earth should own other planets, therefore this proposition is wrong. 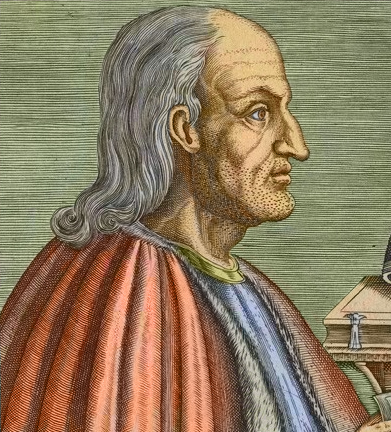 The ontological argument was proposed by Anselm of Canterbury in the second chapter of his Proslogion. Although he did not propose an ontological system, he was very much concerned with the nature of being. He distinguished necessary beings (those that must exist) from contingent beings (those that may exist, but whose existence is not necessary). The plenitude principle or principle of plenitude asserts that everything that can happen will happen. The historian of ideas Arthur Lovejoy was the first to discuss this philosophically important principle explicitly, tracing it back to Aristotle, who said that no possibilities which remain eternally possible will go unrealized. 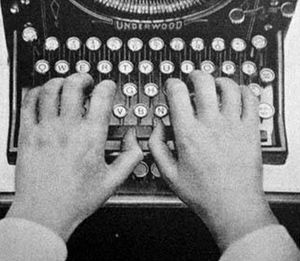 The infinite monkey theorem states that a monkey hitting keys at random on a typewriter keyboard for an infinite amount of time will almost surely type a given text, such as the complete works of William Shakespeare. In this context, “almost surely” is a mathematical term with a precise meaning, and the “monkey” is not an actual monkey, but a metaphor for an abstract device that produces a random sequence of letters ad infinitum. The theorem illustrates the perils of reasoning about infinity by imagining a vast but finite number, and vice versa. The probability of a monkey exactly typing a complete work such as Shakespeare’s Hamlet is so tiny that the chance of it occurring during a period of time of the order of the age of the universe is minuscule, but not zero.